Esker Annual Solemn Novena: Tuesday June 5-13: Thanks! 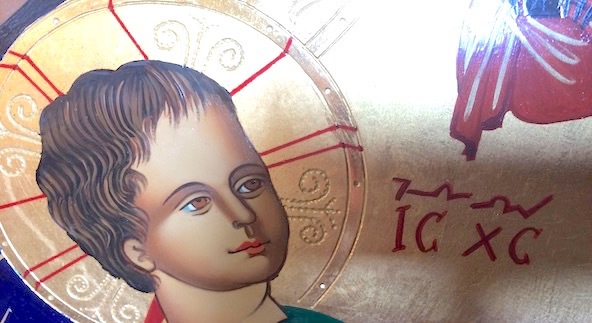 The Divine Child, looking towards his Heavenly Father: 'A body you have given to me: see, I have come to do your will'. The Annual Esker Solemn Novena took place place at the Redemptorist Church in Esker, Athenry, Co. Galway, from Tuesday 5th to Wednesday 13th of June, 2018. The Novena began in Clonard Monastery on Wednesday, June 13th, and in Mount St. Alphonsus, Limerick, today, Friday June 15th. You can follow both online on their websites. Thanks to everyone who took part in the Esker Novena, in any way. The response was tremendous, the weather was great, and the experience seems to have been great for everyone. We thank the Lord for all God’s blessings, during those days. 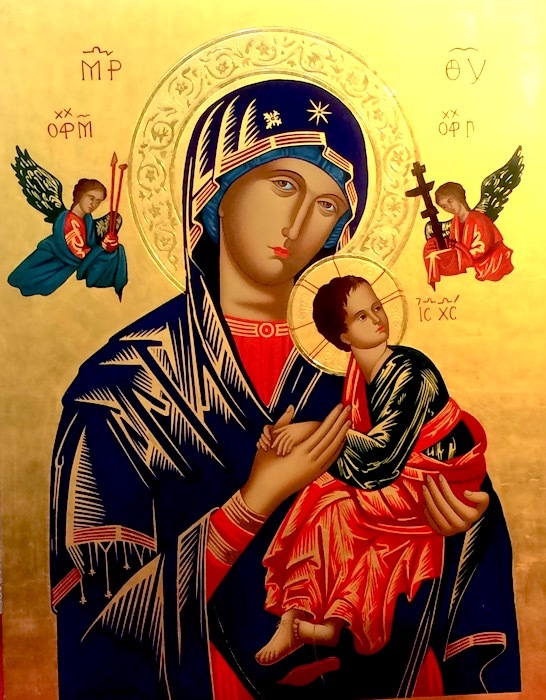 Next year’s Novena begins on Tuesday June 4th, DV, the Tuesday after the June bank-holiday. The Novena took place in Ballinasloe also, on the same dates. A wonderful turn-out, also. Thanks to everyone there, too! ← Clonfert Diocese: ‘We love Both’ – a pastoral message on the sanctity of human life.